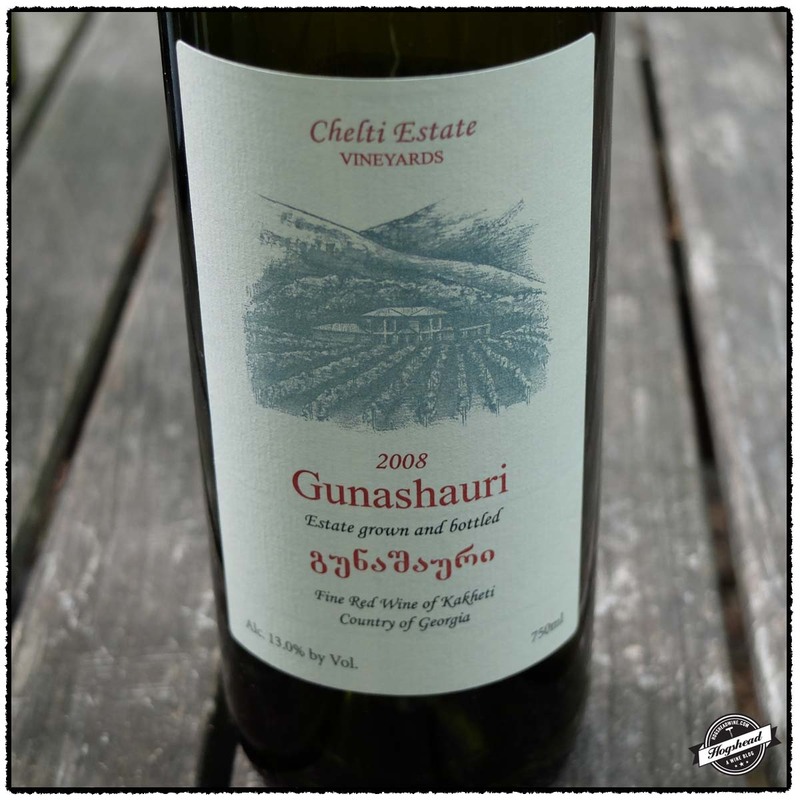 We recently tasted another Georgian wine from Chelti Estate Vineyards the 2008 Gunashauri. 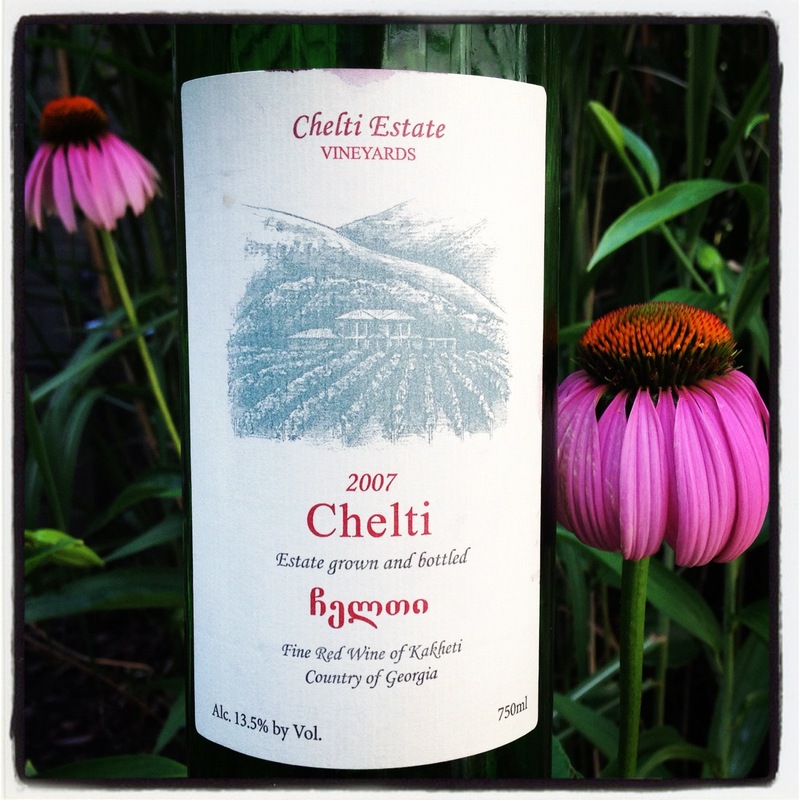 Last summer I wrote about the 2007 Chelti in The Stones and Blue Fruit of the 2007 Chelti, Saperavi. I give a nod towards the 2007 Chelti however you might try either one of these wines if you are new to the wines of Georgia or the grape Saperavi. 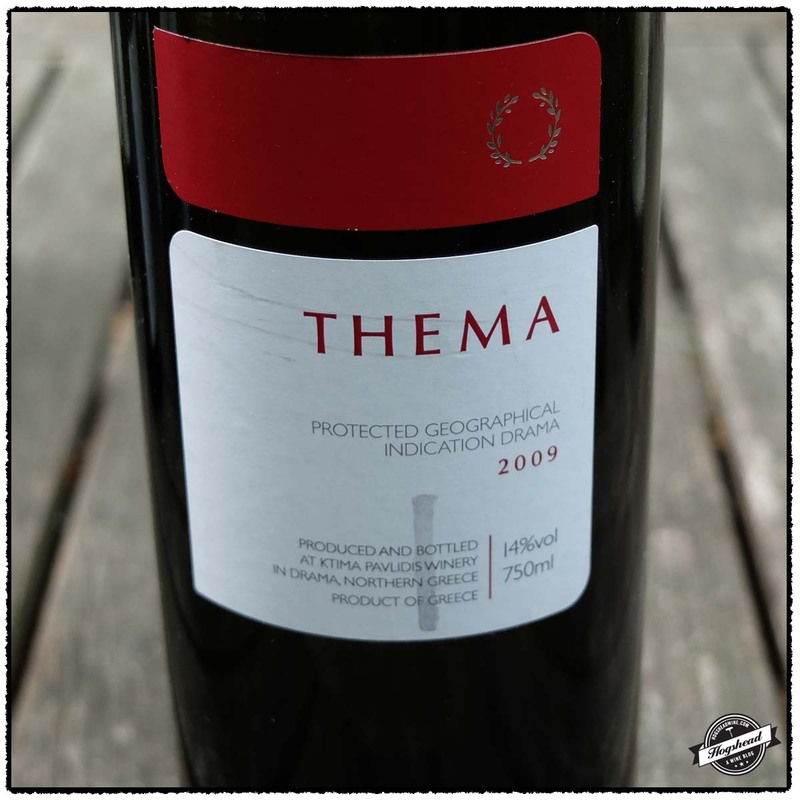 Surprisingly good is the 2009 Ktima Pavlidis Winery, Thema. It is an engaging blend of Syrah and Agiorgitiko with deep flavors that exhibit a hint of its barrel aging. The blend works really well and makes you want to drink more. These wines are available at MacArthur Beverages. Imported by Potomac Selections. This wine is 100% Saperavi which was fermented in stainless steel Alcohol 13%. The light nose was pungent with heavy aromas of fresh berries and slight but good funk. In the mouth there was blacker red fruit which stepped up in the mouth. It had a firm, density, salivating acidity, and some ripe tannins. There was definitely a different flavor profile with slightly ripe black fruit. There were very approachable tannins with less structure than I would expect from the grape. The aftertaste was a bit earthy. ** Now-2016. Imported by Athenee Importers & Distributors. This wine is a blend of 60% Syrah and 40% Agiorgitiko which underwent malolactic fermentation then as aged for 10-14 months in oak. Alcohol 14%. The nose revealed deep aromas of berries and earth. In the mouth there was deep but soft and expansive fruit with blue and black fruit flavors exhibiting some grip inside. There was acidity followed drier, slightly tart, black fruit with hints of red fruit and maybe a wood note. There was an expansive, dark perfume in the finish before developing a bit of drying, tannic structure. With extended air there was a little, sweet vanilla hint. *** Now – 2018. I have drunk only a few bottles of wine which were made in large clay vessels notably COS Pithos. 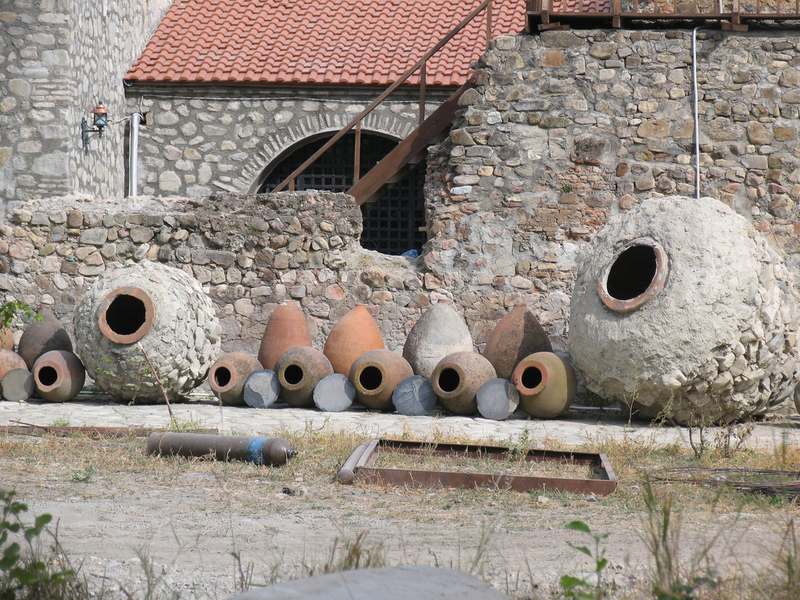 Pheasant’s Tears is one winery in Georgia which use these clay vessels known as qvevri. 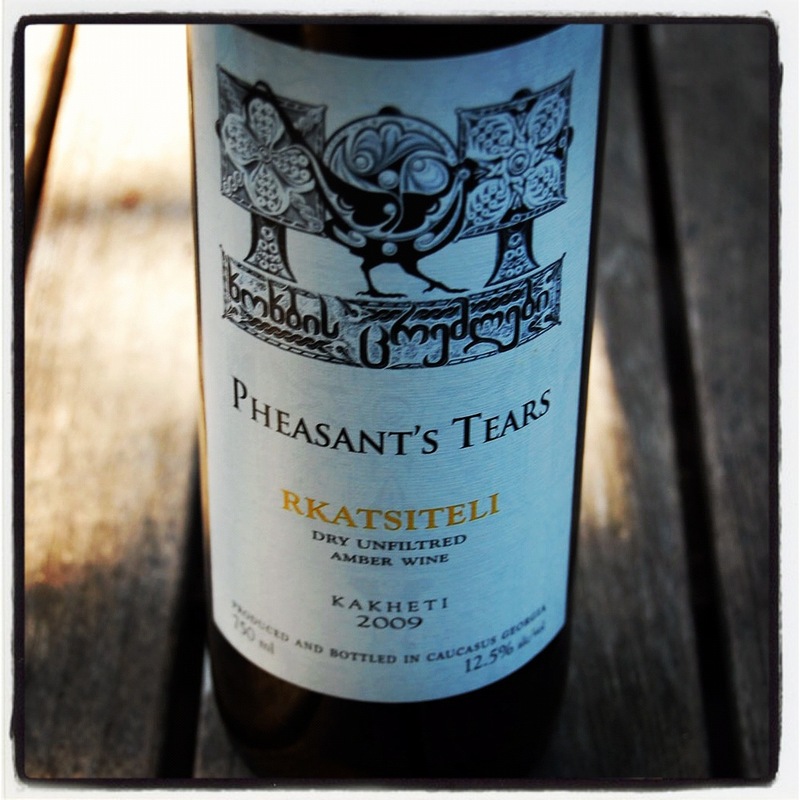 Pheasant’s Tears was formed in 2007, some two years after a chance encounter between painter John Wurderman and winemaker Gela Patalishvili. Qvevri are employed in traditional Georgian wine making to both ferment and age the wine. 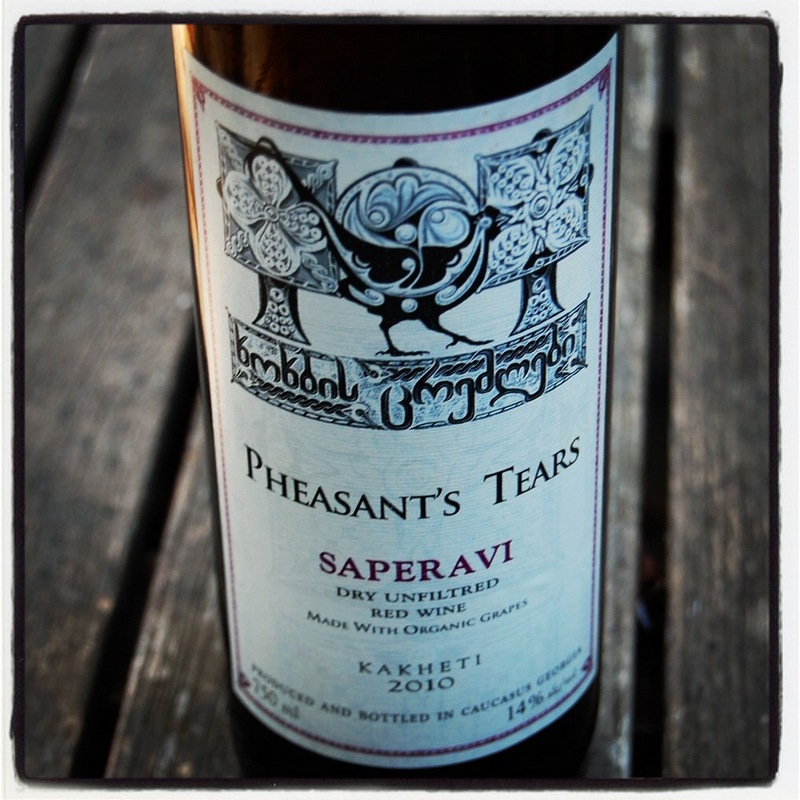 There are only four or five qvevri producers left in Georgia so Pheasant’s Tears uses a mixture of new and old qvevri. These old qvevri may be up to 200 years old and weigh in at 500 pounds. Pheasant’s Tears leases or buys the rights to these old qvevri so that they may be dug up then transported to his winery. These old qvevri are still used because they tend to be stronger than newer ones. The inside of the qvevri have both large and small pores. It is difficult to clean the small pores where bacteria may reside so the qvevri are lined with beeswax. Now I had envisioned a thick layer of wax akin to spreading peanut butter on toast. Instead only a thin layer is spread with the aim of filling the small pores with wax. To do so a fire is built underneath the qvevri to heat it up so that the wax will melt on the inside. Once the qvevri is lined it is carefully buried in the ground. It is possible that the wax has a slight impact on the first use but after that it is an inert container. The lining is only repeated once every 50 years or so. At Pheasant’s Tears the fruit is crushed by foot in a hollowed out log. Everything flows by gravity down into the qvevri. Only the ripest of stems are added into the qvevri where there are punch-downs and stirring. The Rkatsiteli spends up to six months on the skins. 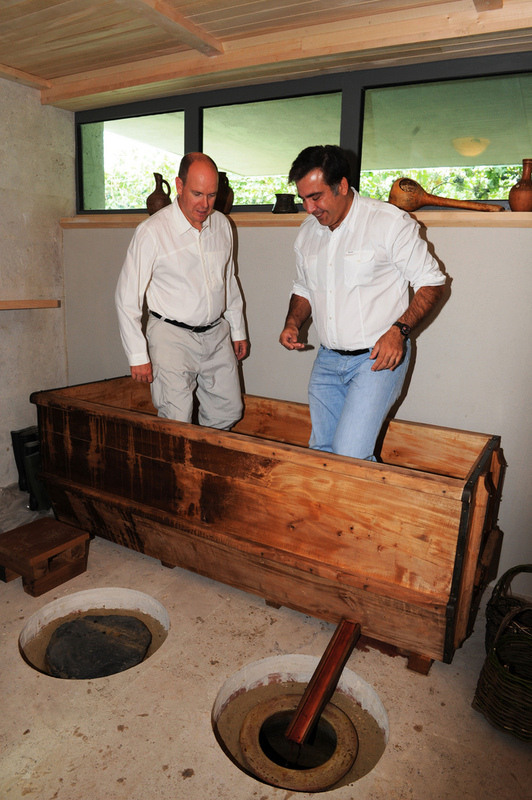 After fermentation the qvevri is covered with a slate top and carbon dioxide is injected. 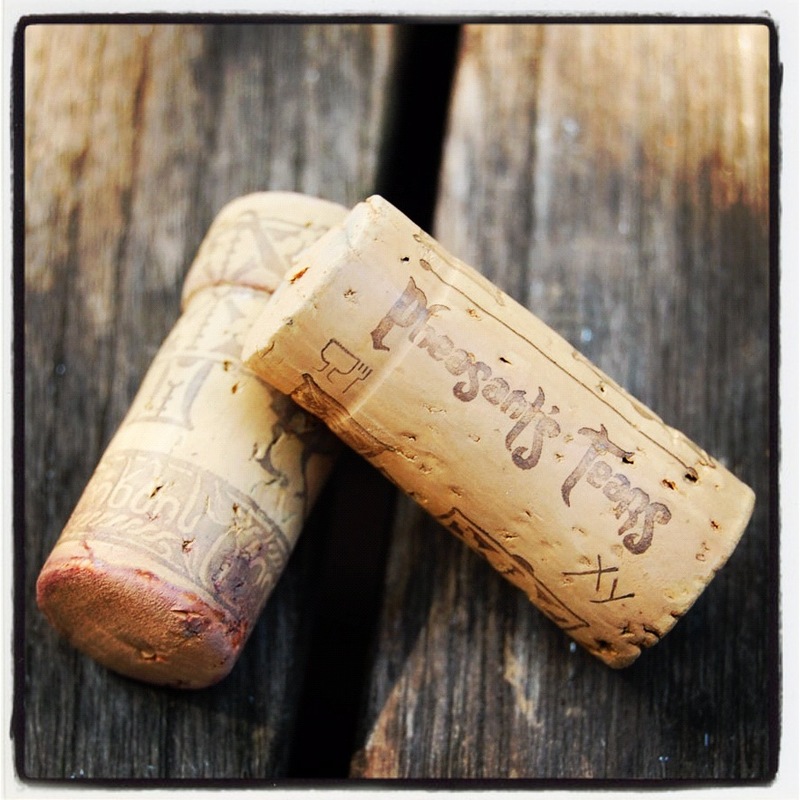 Such little carbon dioxide is used that the final wine contains only 16-18 ppm. The slate top is sealed with a clay ring and covered with sand. When it comes time to open the qvevri a pump is used to remove the wine. Larger qvevri are used to blend any lots before bottling. 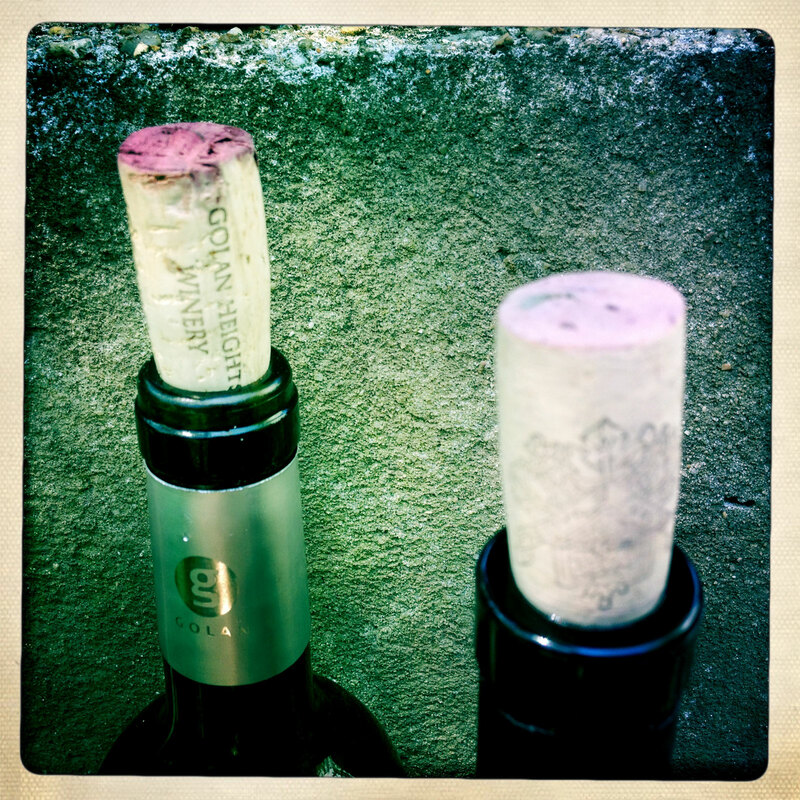 Of the recent vintages, 2008 and 2010 were warmer. 2009 was cooler and has better acidity than 2010. In 2010 the grapes were harvested one month earlier than normal. One indicator of the warmth of a vintage is the color of the Rkatsiteli wine. The grape itself has a pink pigment so that in warmer vintages the wine has more orange color. Many thanks to Chris Terrell for providing the detailed information. For additional details please watch the videos on the Pheasant’s Tears website. Tasting these two wines was a unique experience. Not only were the aromas and flavors new to me but the sensation in the mouth was rather tactile. I never tried more the one glass at a time, they are not quite the flavors I prefer, but they comes across as deftly made. That is, if you can describe a wine produced with such minimal interaction as “made.” These will be long-lived wines. At one point Shane stopped by. It had been some two weeks after I had opened the Saperavi but I poured some anyways. The wine had barely changed! If you are the curious sort then I strongly recommend you try these wines. These wines are available at MacArthur Beverages. Imported by Terrell Wines. Alcohol 12.5%. The color is a light+ gold with amber. The nose is milk-like with dark, low-lying aromas. In the mouth the oily wine starts with some red berries then bright, almost piercing flavors of lemon followed by dried flowers. After several days the wine becomes oily, earthy, with fresh acidity throughout, a little smokey in the finish, and fine sappy tannins in the aftertaste. Imagine wax. Over several days, the wine remains quite fresh in the mouth with a gentle body. ** Now-2022. Imported by Terrell Wines. Alcohol 14%. The color is a medium to dark ruby. The nose reveals waxed fruit which I know not how to describe. The legs are viscous and slowly drip down the glass. In the mouth the wine is almost viscous with fine gritty texture, soft and ripe, grippy tannins, and tart fruit of moderate ripness. There are tannins the length of the wine which work well with the tactile sensation of drinking the wine. The flavors become drier in the finish. ** Now-2027. I seem to have drunk several bottles of wine from Georgia this summer. This selection is a tasty and affordable bottle of wine which will work well for daily consumption. It has a profile that should appeal to many. While there is the structure for further aging I rather like the amount of fruit right now. I recommend you give it a try! This wine is available at MacArthur Beverages. Imported by Potomac Selections. This wine is 100% Saperavi sourced from 11-year-old vines on sandy, rocky soils. 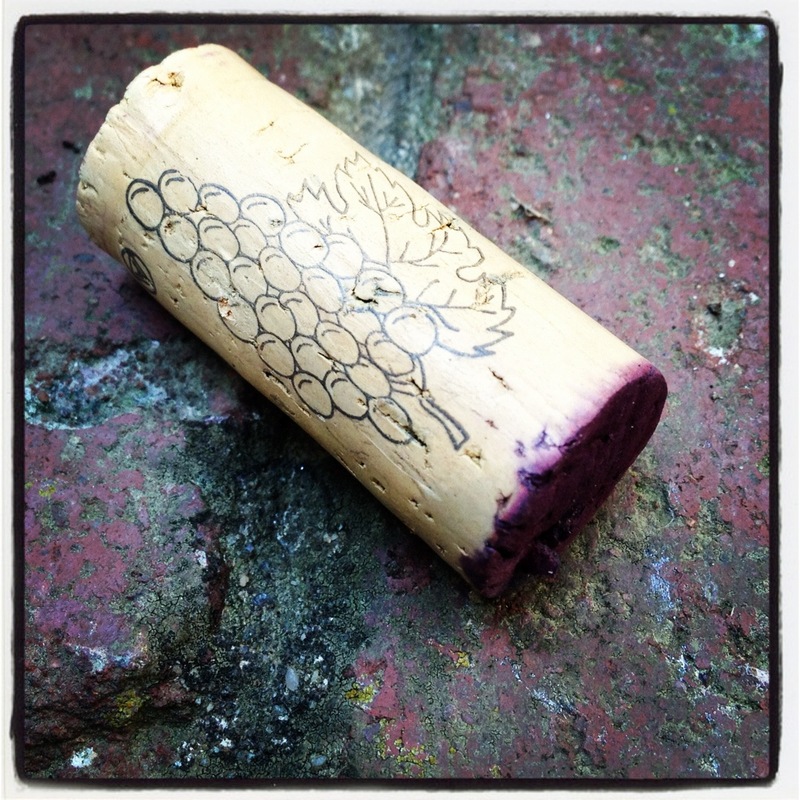 The nose is light with earth, stones, and blue fruit. In the mouth the tight stoney, blue fruit is steely with acidity eventually becoming blacker in flavor. The tighter, stoney fruit mixes with watering acidity, and some drying tannins. There is a certain lightness and contemporary style to the wine. ** Now-2015. I recently stopped by the Whole Foods Market near my mother’s house to pick up a few appetizers. With the wine section conveniently located near both the entrance and the fresh produce I decided to take a quick look. We live in Montgomery County, Maryland where the Whole Foods Markets are not allowed to sell beer and wine. So I always get pleasure from browsing the stores in DC and Virginia. I promptly found the Alternative to Europe section where there was a selection of wines from the Golan Heights Winery, Israel and Teliani Valley, Georgia. Having happily drunk the 2003 Golan Heights Winery, Yarden Syrah that Lou brought over last year I thought I would grab an entry-level wine the 2010 Golan, Cabernet Sauvignon. 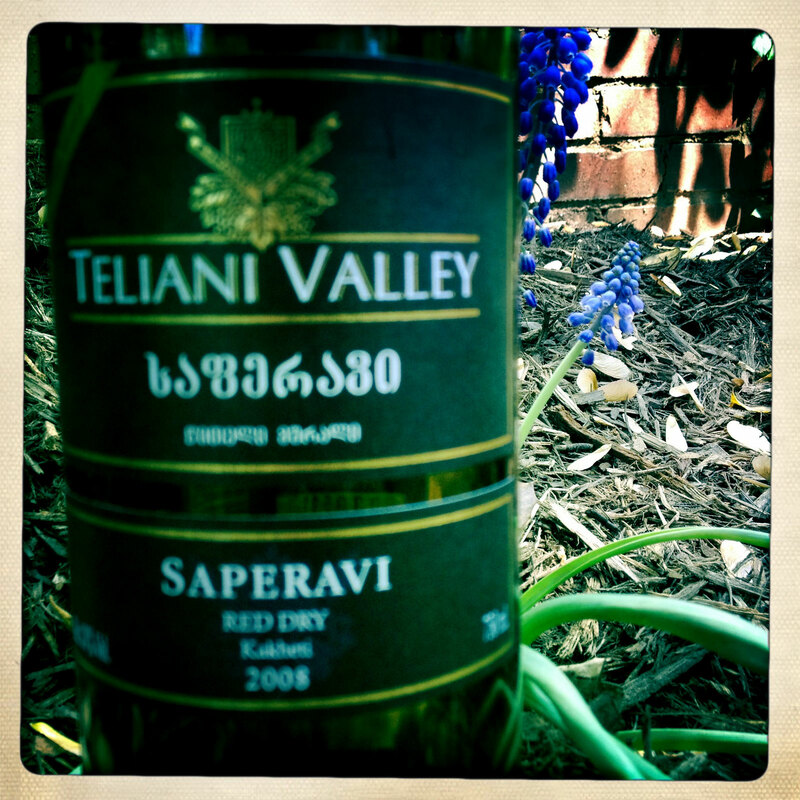 Upon seeing the Georgian wines of Teliani Valley I was unable to recall the last time I tried a wine from Georgia. With the choices being a white, dry red, and sweet red I grabbed a bottle of the dry red wine made from the Saperavi grape. Both bottles were priced around $13 which is a great price for trying something new. 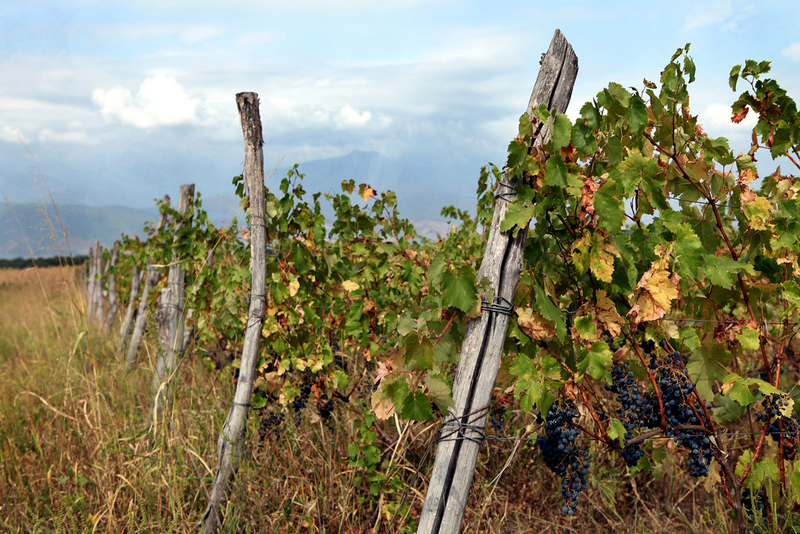 While my preferences tilt towards the Golan I would not hesitate to try the Teliani Valley if you are interested in Georgian wine or interesting grape varieties. Israeli wine making has foundations in the late 19th century when returning Jews to the Holy Land began planting vineyards. With a lack of success from the harsh conditions Baron Edmond de Rothschild gave tremendous funds for viticultural development in the agricultural programs. With no surviving indigenous vines, vine cuttings from the Rhone and Southern France were brought over along with French experts. The cuttings came from regions judged to have a similar climate. The early vine growers and wine makers received up to date education and propagated such vines as Carignan, Grenache, Alicante Bouschet, Semillon, Chenin Blanc, and Muscat of Alexandria. The Carmel Winery was promptly established in 1882 and continues to operate today. 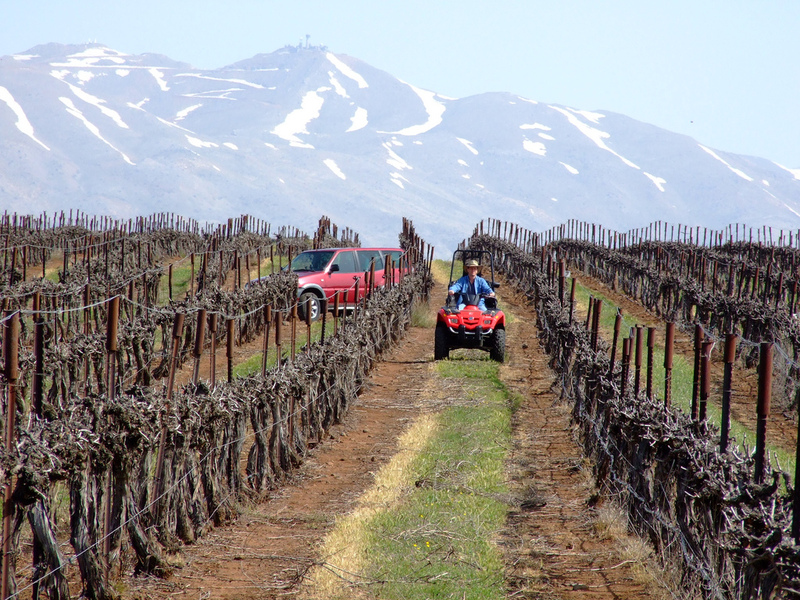 In 1983 the Golan Heights Winery was founded in the higher altitude, thus cooler, Golan Heights. As wineries and vineyards expanded into the cooler regions of Israel they were planted with Cabernet Sauvignon, Merlot, Riesling, and Chardonnay. The climate is hot, sunny, and dry requiring vineyards to be irrigated and vines trained such that the leaves provide shade for the fruit. 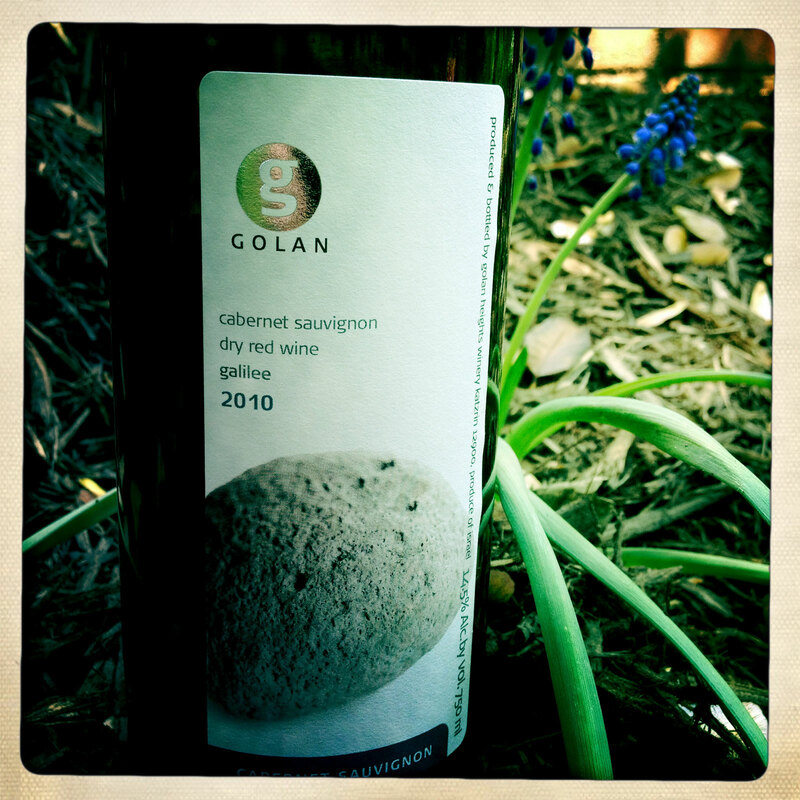 The chief winemaker at Golan Heights Winery is Victor Schoenfeld a graduate of UC Davis. He employs the latest technologies and imports barrels, bottles, and corks. There is also a micro-winery which is used for experimentation. Georgia has an ancient viticultural history dating back over 5,000 years. Archaeological excavations have uncovered a rich assortment of artifacts throughout the country. Viticulture was the prime agricultural practice which is evidenced by the more than 500 indigenous varieties, some of which still grow as wild vines throughout. In the early 20th century the vineyards were destroyed by Phylloxera requiring vineyards to be replanted on resistant rootstock. Today there are 2-3 dozen varieties approved for commercial use. Teliani Valley is located in southeast Georgia in the viticultural zone of Kakheti. This region experiences a moderate climate and produces the majority of the fruit used in making wine. The winery was founded in 1997 on the location of the 19th century winery of Prince Alexander Chavchavadze. With an influx of money in 2004 from the European Bank for Reconstruction and Development they were able to build a new winery with updated equipment and to expand their vineyards. The wine featured in this post is made from the indigenous Saperavi grape. This grape is one of the few varieties where the pulp is red. Imported by Yarden Inc. This wine is 100% Cabernet Sauvignon sourced from vineyards located at 400 to 1,200 meters in elevation. It was aged for six months in American oak barrels. The nose reveals jammy black berries. In the mouth the flavors are fruit driven, starting with a ripe and sweet nature before becoming a touch racy with some spice. The flavors tightened up in the finish with blue and black fruits, a pebbly texture, and round personality. Jenn found this international styled wine to be “very drinkable.” ** Now-2014. Imported by Georgian House of Greater Washington. This wine is 100% Saperavi which was aged for three months in oak barrels. In the mouth there were tart red citrus fruit and plenty of tannins in this lean bodied wine. It is brighter in nature with plenty of acidity and chestnut flavors. On the second night the flavors simplified and hardened so this is best on the first night. ** Now-2015.